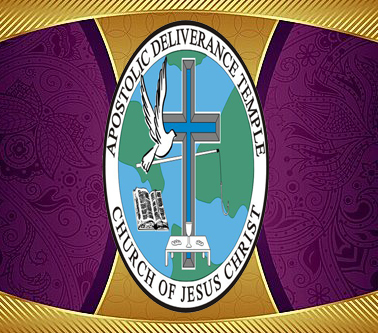 While we don't know when, we do know that at the moment the Lord descends from heaven with a shout, we shall be Rapture Ready. 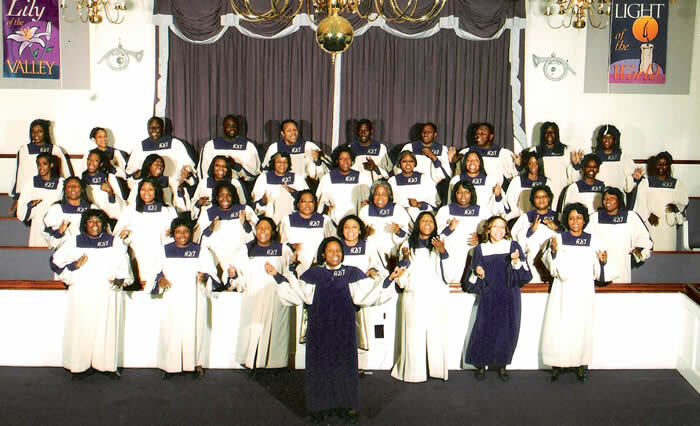 Each song on this CD was written with the express purpose and goal of leading the lost to the Lord. 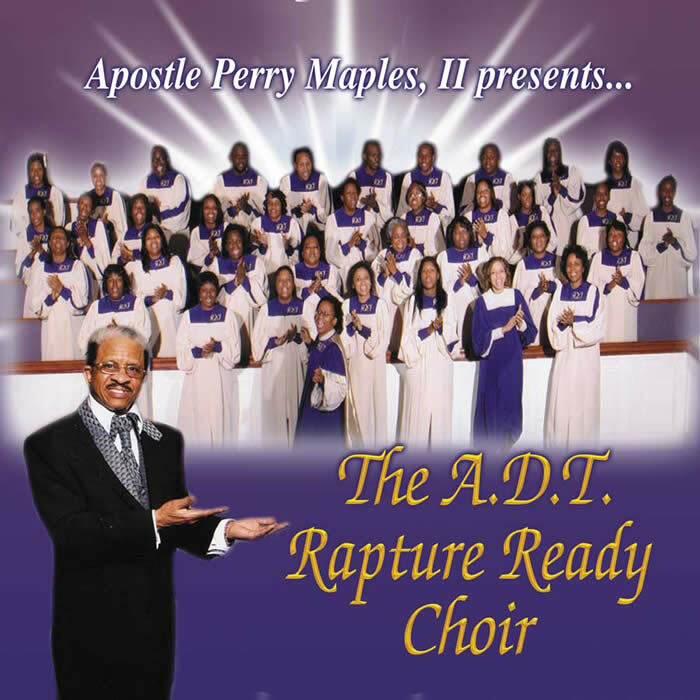 Get your copy of the ADT Rapture Ready Choir's debut CD now.